Refugee resettlement has long been a cornerstone of United States foreign policy, but in the first weeks of the Trump administration, the president attempted to suspend the decades-long program in favor of a more isolationist approach. 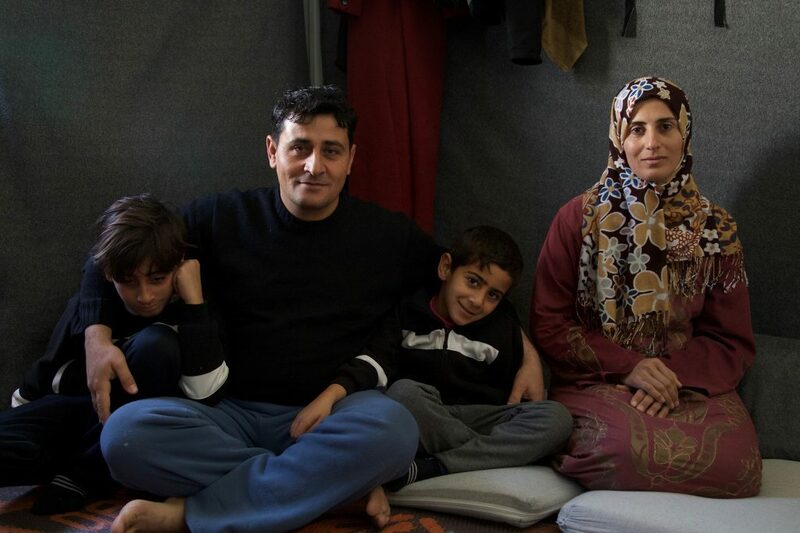 One reason the president gave for wanting to temporarily bar the world’s refugees was their supposed financial burden—but a new study suggests that refugees ultimately pay far more in taxes than they receive in welfare benefits. According to a working paper from the National Bureau of Economic Research (NBER), refugees who entered the country as adults will have paid an average of $21,000 more in taxes than they received in benefits over their first 20 years in the United States. This greatly exceeds the amount the government pays in relocation costs and social programs per refugee—roughly $107,000, compared with the estimated $129,000 each pays in taxes across all levels of government. The study further points out that refugees experience a significant increase in employment rates and earnings over time, two factors that ultimately add to the U.S. labor market, not stifle it. Though refugees initially experience lower rates of employment and pay, this changed substantially after just six years of living in the United States. Researchers found that refugees were able to accomplish this despite arriving in America with significant language and educational barriers, in addition to experiencing trauma in their home countries. This was especially true for those that arrived to the country before the age of 14. Those refugees typically graduate high school and enter college at the same rate as their U.S.-born peers, the researchers found. These statistics dispel the all-too-common myths that refugees drain the U.S. economy and rely on taxpayers. The NBER paper comes on the heels of the administration’s most recent attempt to curb refugee funding. In his federal budget proposal, the president called for a 25 percent cut in funds for refugee resettlement on American soil. The budget also requested a 13 percent decrease in U.S. contributions typically reserved for international aid groups helping refugees abroad. Based on humanitarian principles alone, America’s responsibility to offer aid to those seeking refuge is clear. But in undercutting the fiscal arguments against refugee resettlement, these statistics leave little room to reason otherwise.